Leaving Beaufort, we moved south along the Beaufort River and Parris Island. The extensive Marine training facility there graduates 20,000 marines a year. 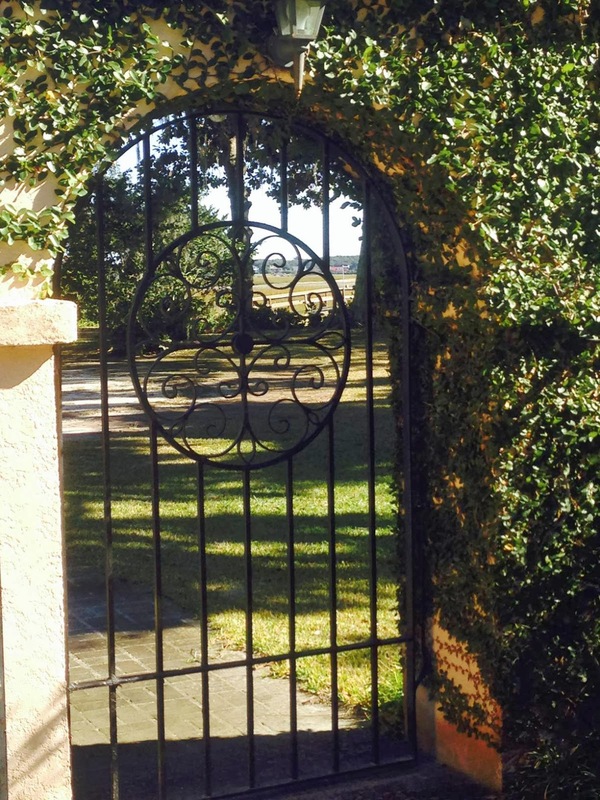 While Beaufort is clearly influenced by the presence of this base, there is far more to this community with its roots in the old South, farming, fishing, slave trade, and shipping. 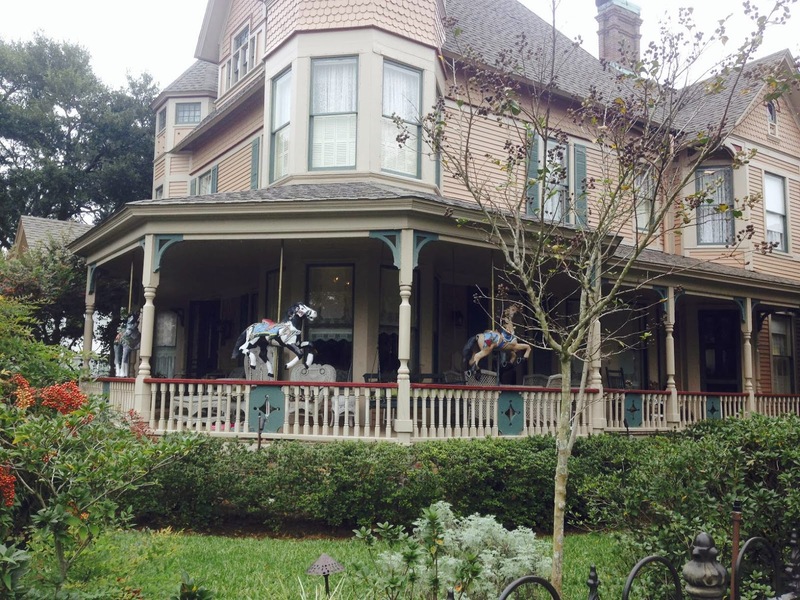 We strolled the streets admiring the historic homes that have been beautifully preserved and imagining life in an enormous antebellum mansion. 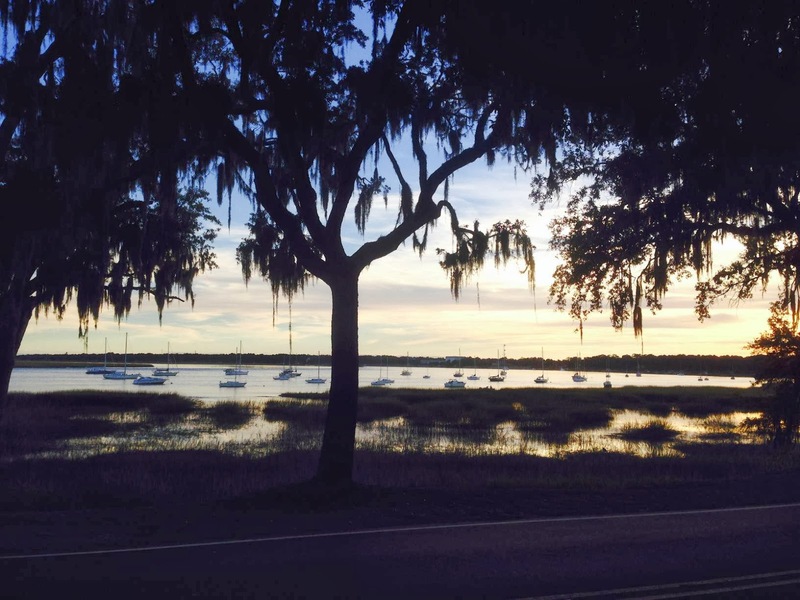 Beaufort revitalized its waterfront with a beautiful park, restaurants, and shops. Public access has been preserved in a town whose history was dominated by a class system that enriched a few and enslaved many. The trip down the Beaufort River ended in Port Royal Sound at Hilton Head where we popped out for our outside run down the Georgia coast. The winds were light requiring us to run the engine (aka Perkins) for 6 hours. Then the winds freshened and we were able to set full sail for the remainder of the overnight journey. Vice Captain Kay was slightly cranky when tacking added an additional 8 or so hours to the trip. Murray wasn’t that thrilled either since he couldn’t get to shore for about 36 hours. At sunrise, we were passing Jekyll Island and made the turn into St. Mary’s Sound with Georgia is on the starboard side and Florida on the port. The forecast called for a gale powered by a cold front scheduled to arrive on Tuesday. 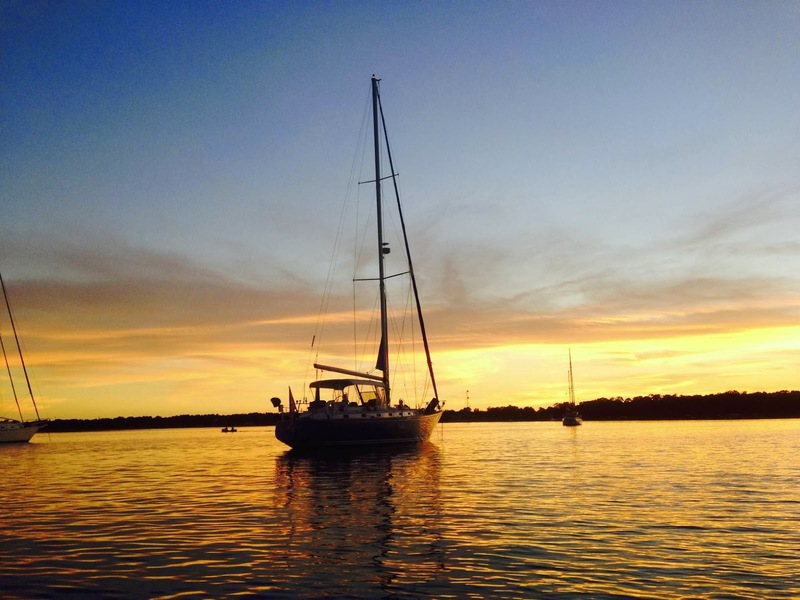 We anchored off of Fernandina Beach for one night and then decided to move to the dock at the marina and weather the nor’easter there. While winds were high and temps low (still in the 60’s) we explored town and found it to be a gem. 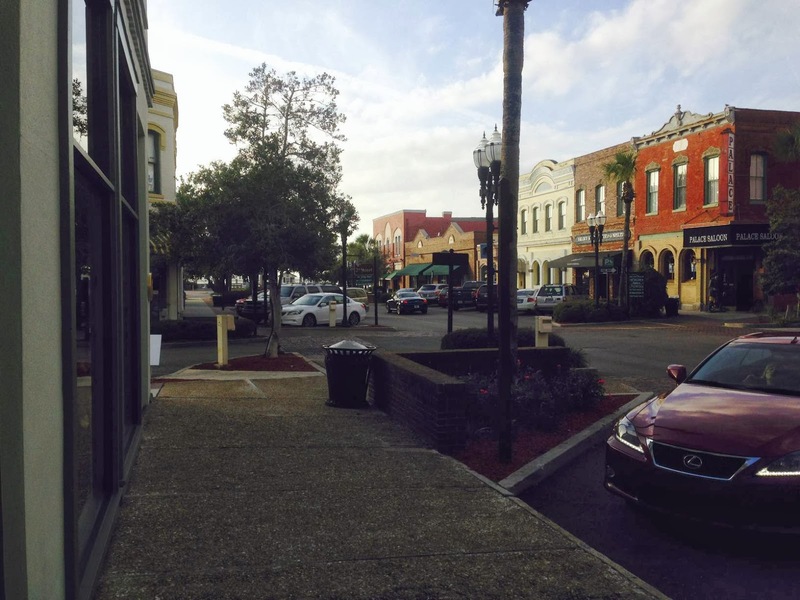 Fernandina Beach, despite being surrounded by a commercial port and a paper mill, is a beautiful little village with lots of interesting shops, fine restaurants, and good marine services. When the first railroad ran cross-state in 1850, it began in Fernandina Beach. We will leave Thursday (Nov.21) morning for the 60-mile trip to St. Augustine. We plan to travel the ICW since the weather will not settle for another two days with high wind and seas on the outside and the inlet at St. Augustine is shoaling and can be tricky to negotiate when the wind and current are opposing.